OCONUS deployment for Hurricane Maria #PIO | Where is @rusnivek? 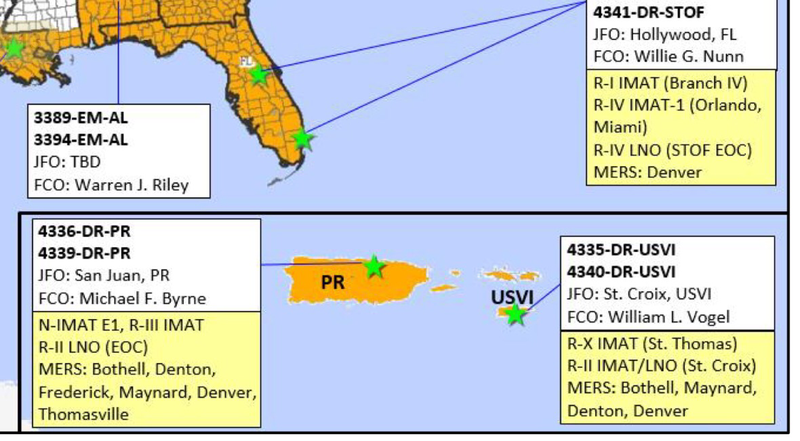 From one disaster deployment to the other…looks like I’m headed to an island to be the @FEMA #PIO again. I should start to pack now.